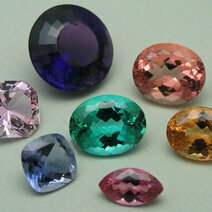 The name given to a non-precious stone. 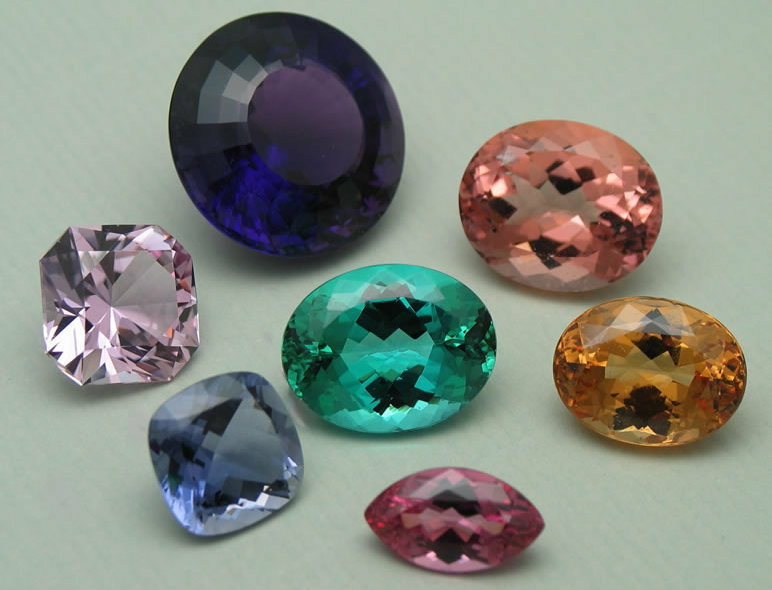 The term "semi-precious stone" is no longer used. Diamonds that have a deep natural yellow colour.